Peter Long on Chess: Not Empty Handed in Standard Chess! Congratulations to Agnes Chong Kai Ni for winning Gold in the Girls U-12 category at the East Asian Youth Championships. 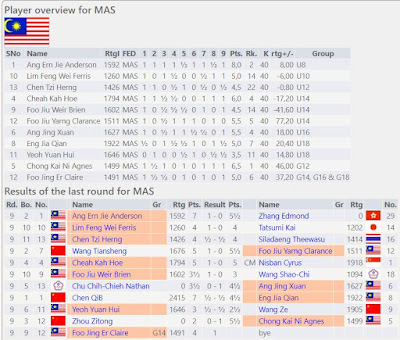 Unfortunately top seeded Anderson Ang Ern Jie in Open U-8 category, despite being unbeaten, had to settle for Silver. 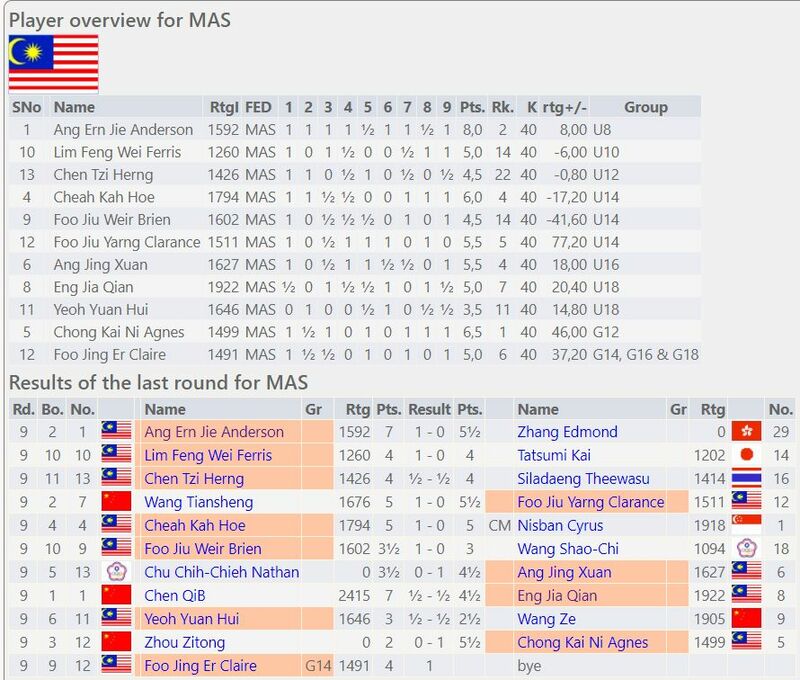 Well done to Cheah Kah Hoe for a nice finish by beating Singapore's top seed Cyrus Nisban in the Open U-14 category to finish fourth.